Instagram personality Celina Powell’s attempt to expose Snoop Dogg for cheating has backfired. The D-O Double G has unveiled a trailer for his upcoming series titled Clout Chasers, revealing he set up Powell for an episode of the show. 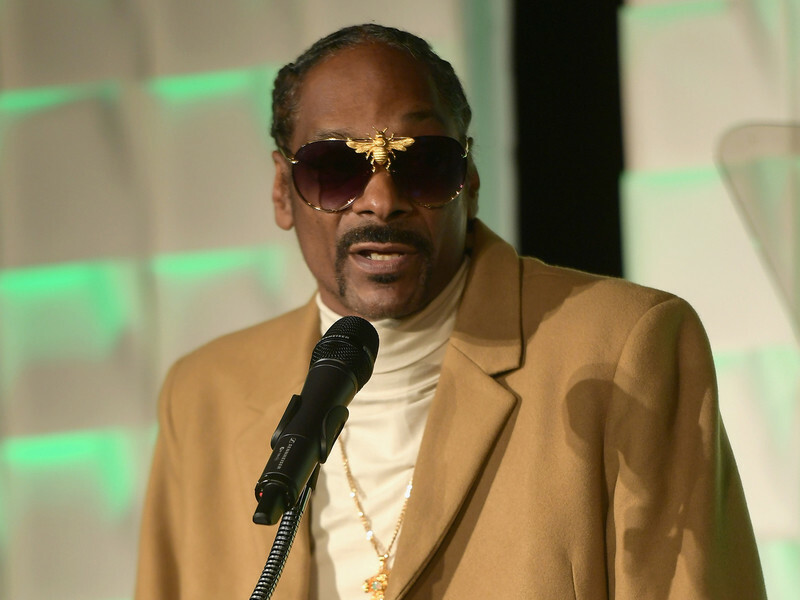 In the trailer, Snoop shares clips of some controversial and polarizing figures that have gained fame on social media. Woah Vicky, who threatened the West Coast O.G. earlier this year, and 9-year-old Lil Tay are highlighted in the video. But those two get off easy compared to Powell. Snoop reveals he picked out Powell for the show and successfully exposed her as a clout chaser. After referencing her infamous plot to fake a paternity test and claim Offset was the father of her child, Snoop gives a quick glimpse at his clout-chasing sting for Powell. The trailer shows Powell’s alleged receipts of the rap legend cheating on his wife were part of the stunt. Check out the trailer for Clout Chasers below.